Dhatelo Seed Oil. Himalayan Mountains. Nepal. Growing high in the Himalayan Mountains and free from the harmful eects of pollution and urbanization. around the hair strand, sealing in moisture, and delivering renewed softness, shine and manageability. Sustainably Harvested, Certified Organic & Certified Wild Harvested. 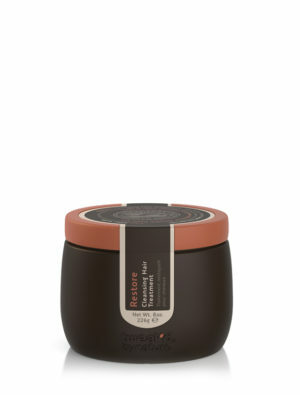 Repairs, strengthens and protects compromised, damage, fragile Hair. 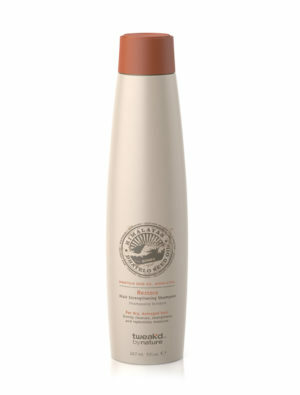 Gently cleanses, strengthens and replenishes moisture. 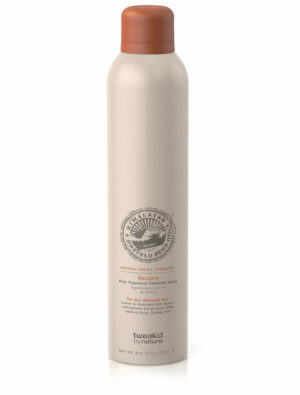 Renews strength, softness, shine, and manageability. 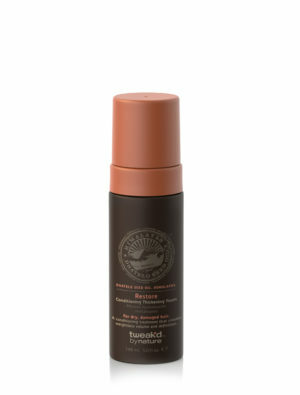 Renews strength, softness, shine and manageability. 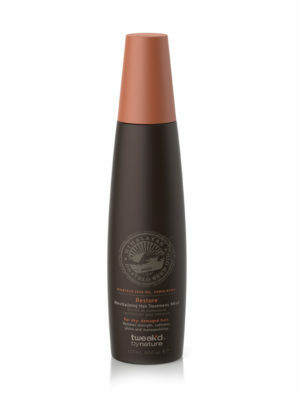 A conditioning treatment that creates weightless volume and definition. 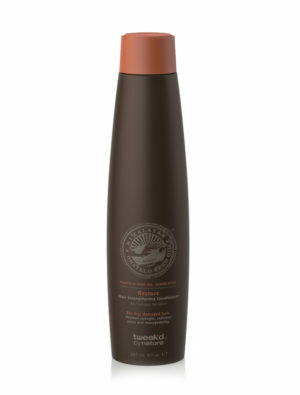 A leave-in treatment that repairs, strengthens and protects while calming frizzy, flyaway hair. An innovative leave-in conditioning balm that melts into strands to control frizz and instantly boost hydration and shine. An intensive treatment to help moisturize, restore and repair dry, damaged hair while providing long-lasting hydration to dehydrated, parched skin. An ultra-hydrating cream to help optimize the skin’s elasticity, replenish the skins moisture barrier while smoothing rough, dry skin.